PRBm-20 is a standalone E1 / T1 monitoring probe, used for protected monitoring of E1/T1 digital transmission lines. 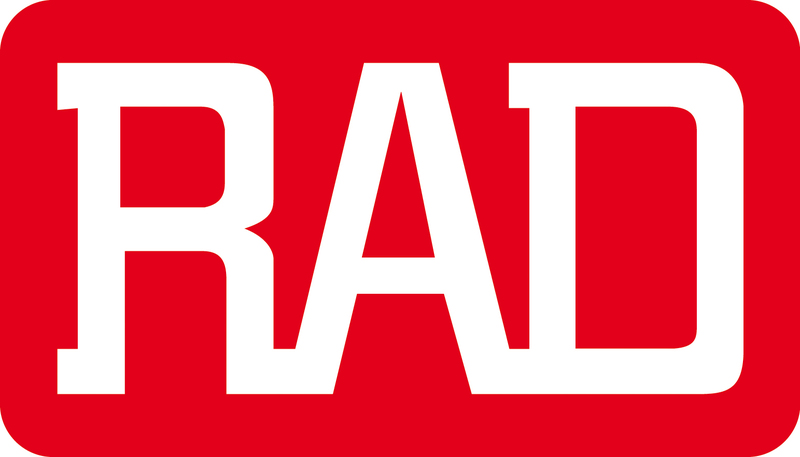 The RAD PRBm-20 extracts any timeslot, including signaling, from up to eight E1/T1 lines and grooms them onto one E1/T1 or fractional E1 / T1 output line. By extracting only the signaling timeslot from the traffic, PRBm-20 reduces the number of lines required to connect to the protocol analyzer. Furthermore, grooming the traffic to a central site eliminates the need to purchase protocol analyzer equipment at each remote site. PRBm-20 reduces the solution cost of services such as SMS messaging, instant messaging, call forwarding, voice mail, and international roaming by collecting signaling timeslots from many leased lines and grooming them over a full link to the protocol analyzer at the central site. The analyzer reads the signals that identify each user, checks the user profile, and activates the appropriate response. The PRBm-20 can be used to expand any existing monitoring system. It seamlessly integrates with any T-connector or patch panel used to divert the E1 / T1 timeslots, and with any standard-based protocol analyzer. Scalable design allows the unit to monitor 4 or 8 links, depending on the ordering option. RAD PRBm-20 monitors, collects, and transmits up to 31/24 timeslots towards a remote location, over a single E1 / T1 link. Setup, control, and diagnostics can be performed via a supervisory port using an ASCII terminal, or by the RADview SNMP element management system. A remote RAD PRBm-20 can also be managed inband, using a dedicated timeslot over the E1 / T1 uplink. The E1 interface meets ITU recommendations G.703, G.704, G.706, and G.732. It supports either 2 or 16 frames per multiframe, with or without CRC-4. Line coding is HDB3 or AMI. The user-selectable integral LTU ensures a range of up to 2 km (1.2 miles.) The E1 line interface is jumper-selectable for a 120Ω balanced interface or 75Ω unbalanced interface. The T1 interface complies with AT&T TR-62411, ANSI T1.403 and AT&T Pub. 54016. It supports D4 and ESF framing formats. Zero suppression over the line is selectable for either transparent, B7ZS or B8ZS. The user-selectable integral CSU ensures a range of up to 2.1 km (1.3 miles). The T1 line interface has a 100Ω balanced interface. Diagnostic capabilities include local and remote loopbacks on the E1 / T1 uplink. Station: PRBm-20 uses a station clock from its station input as the transmit clock for the uplink and monitored ports. It can also transmit the station clock to another PRBm-20 device. The station clock rate is 2.048 Mbps for E1 links and 1.544 Mbps for T1 links. Automatic: PRBm-20 checks the monitored channels for synchronization and uses the receive clock of the first synchronized channel. PRBm-20 is a compact standalone unit. A rack-mount adapter kit enables installation of one or two (side-by-side) units in a 19-inch rack.